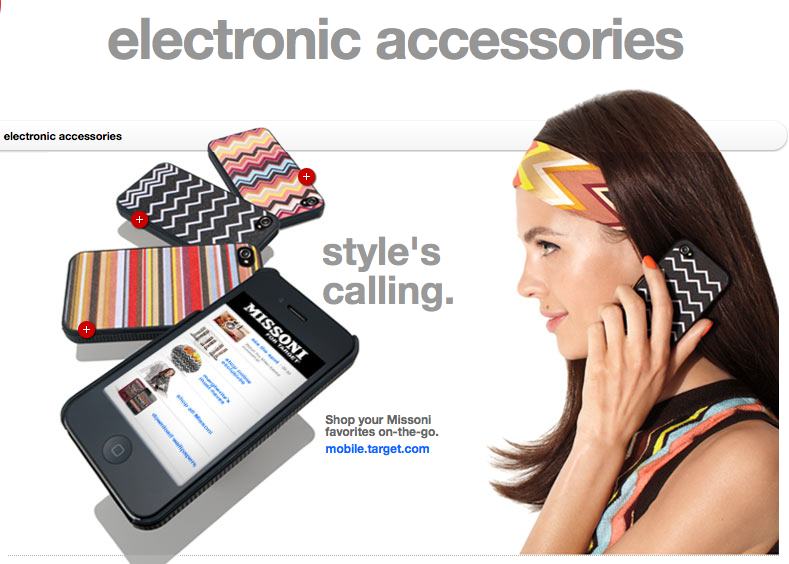 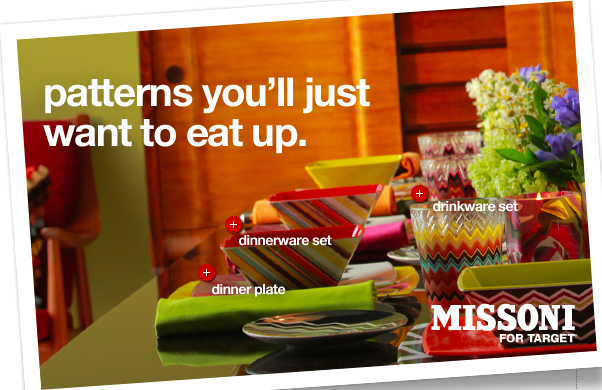 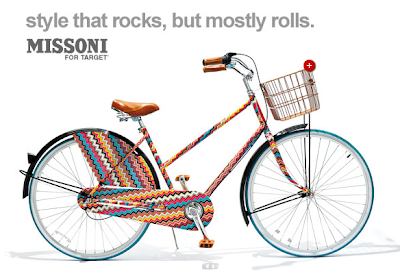 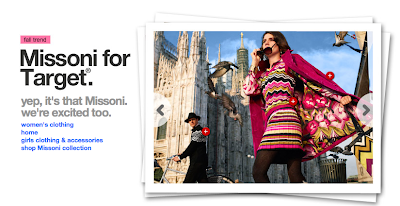 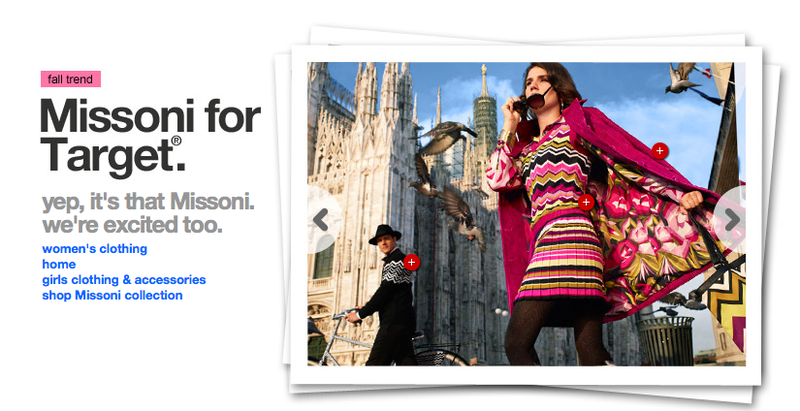 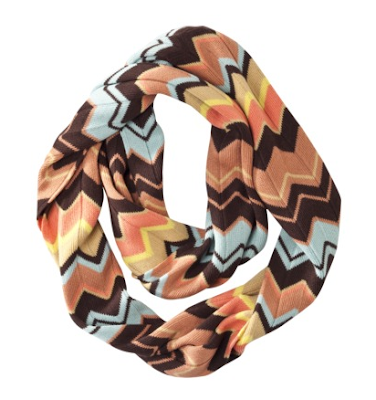 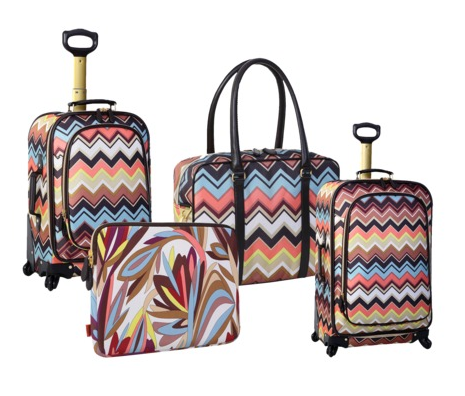 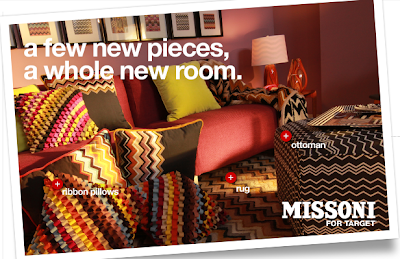 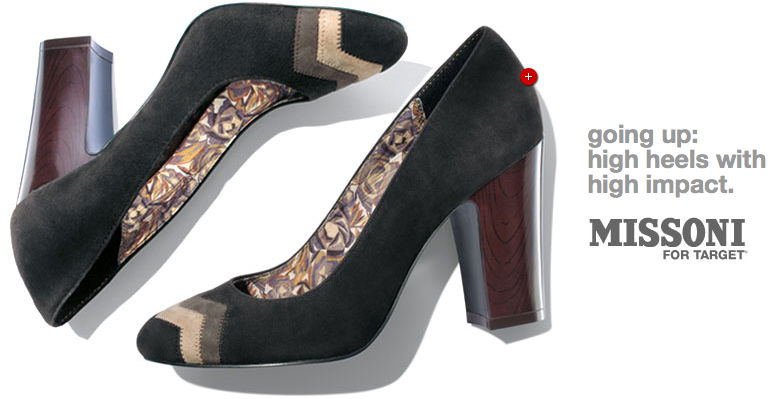 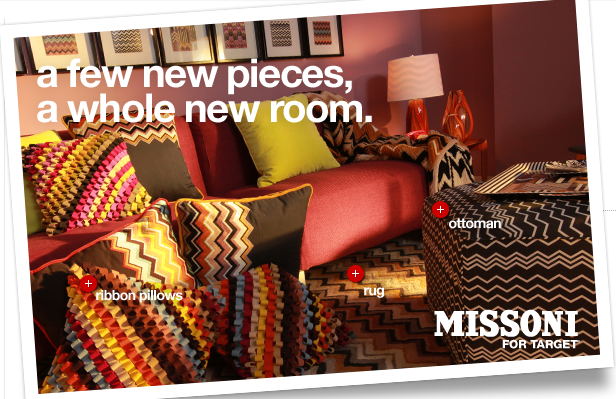 Yesterday, Target's highly anticipated Missoni for Target collection was released in stores and online! 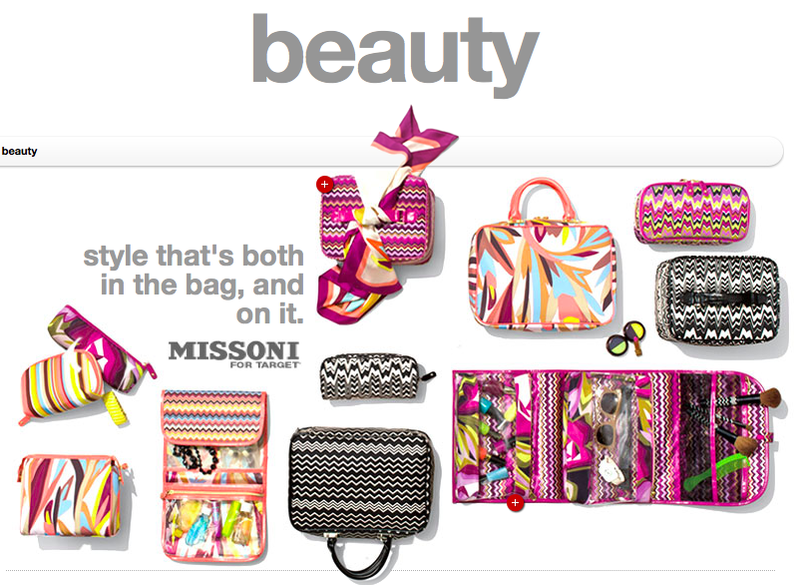 I woke up bright and early to hop online and snag a few items, but sadly the website was down for most of the day! 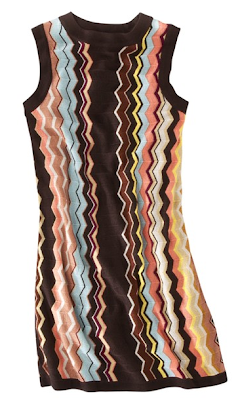 Quite the Missoni disaster! By the time I was able to view anything online almost all items were sold out. 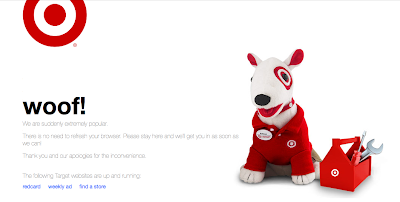 I couldn't wait for 5 o'clock so I could make a beeline to my local target (or 3). 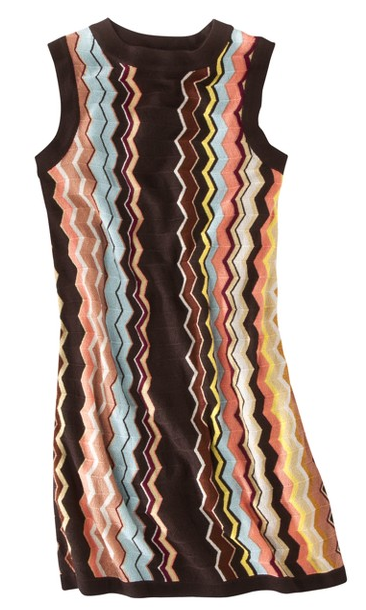 When I arrived the clothing racks were bare, as were most of the shelves. At the end of my Target/Missoni scavenger hunt I was lucky enough to snag a few pairs of shoes, bags and some lovely home accessories! 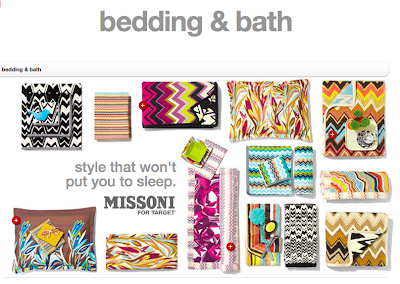 Did any one have any Missoni success at Target yesterday?! 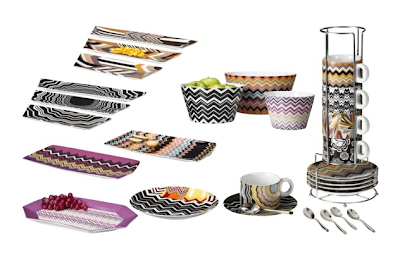 I am happy to say I am drinking coffee from a Missoni mug this morning! 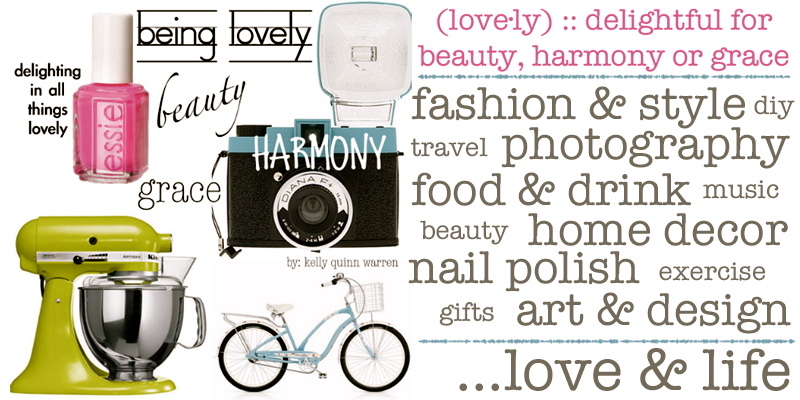 ;) xoxo!